What do you do when the heat or cold gets to you? 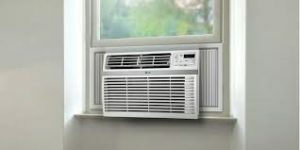 Air Conditioning Johannesburg are specialists in all things air conditioning and this means we have access to large purchasing power that results in a combination of services and products that are designed to save you money on new services and time on looking for air conditioning installation experts. 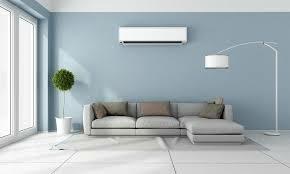 Air Conditioning Johannesburg offers installation experts in air conditioning equipment and sales. At Air Conditioning Johannesburg we first aim to work with companies that manufacture air conditioning products with nature in mind. We seek to help mother nature get back to its natural cycles by working with companies that build their products with this in mind. At Air Conditioning Johannesburg we offer a 1 year workmanship guarantee on all installations of air conditioning equipment purchased through us. In cases where you are only looking for installation experts, we offer a 6 month installation guarantee. Air Conditioning Johannesburg ensures you, the best in supply and installation! At Air Conditioning Johannesburg has contracts spanning over 10 years with well known and trusted manufactures of famous and upcoming brands. This makes us able to sell customers air conditioning products at lesser prices and we give you easy access to professional air conditioning installation experts. Air Conditioning Johannesburg offers professional air conditioning services and repairs . At Air Conditioning Johannesburg our commitment to serving our customers in the best possible manner is a continuous service that is included every time you work with us. Give us a call for professional air conditioning products and services done by the best in town.